Hollywood heartthrob Michael Pitt stars on the cover of the autumn/winter 2011 issue of Another Man, photographed by Hedi Slimane and styled by Alister Mackie. With his slicked back hair, tailored suit and devastating pout, he has all the lethal attraction of the ultimate homme fatal. 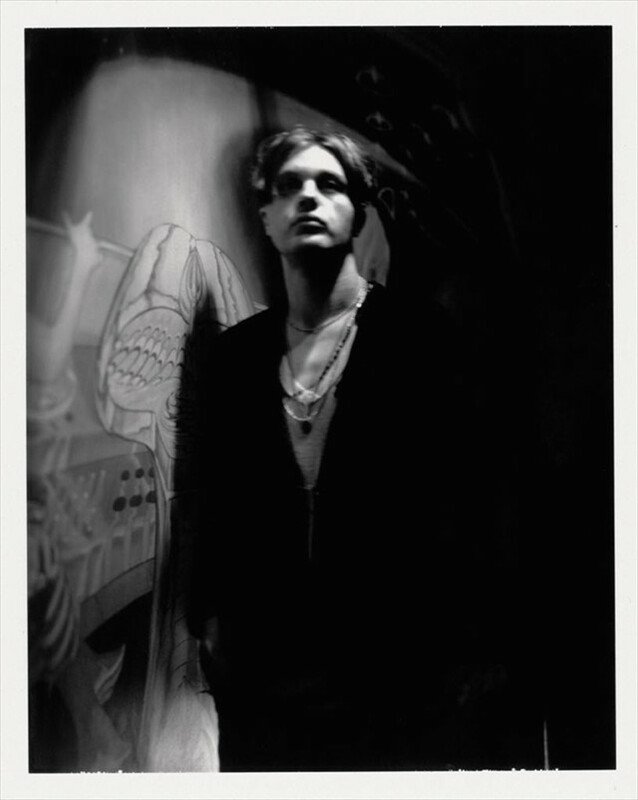 Gone is the grungy poster boy of indie cinema: with his role as mobster protégé Jimmy Darmody in HBO’s hit gangland saga Boardwalk Empire, Michael Pitt has come of age. But who best to extract the best from this shy and complex character for the cover story? The answer was always the high priestess of punk, Patti Smith. She is friends with Pitt and the two have admired each other’s work for a long time – they even performed on stage together one night during Paris’s Nuit Blanche cultural festival. There is a mysterious bond between the pair, a simpatico; Smith even admits that Pitt’s girlfriend Jamie Bochert “somewhat resembles my younger self”.